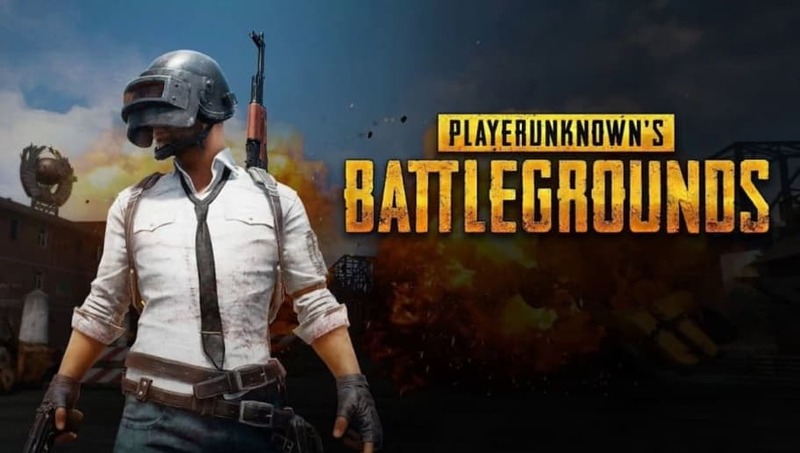 PLAYERUNKNOWN'S BATTLEGROUNDS Xbox has long since taken a back seat to its older brother, the PC version, but the cracks are starting to show and Xbox players have finally had enough. The Xbox version needs a serious care package from PUBG Corp or players will start leaving left and right. 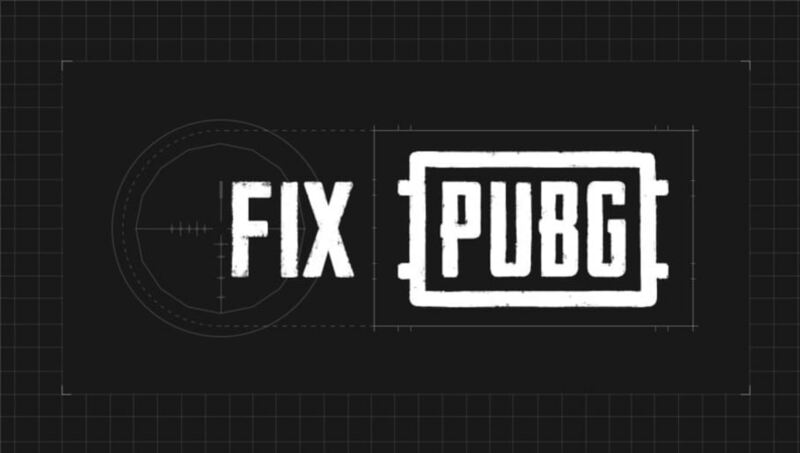 These are the three things that PUBG Xbox needs before 2019. PUBG Corp has already announced region-locked matchmaking for PUBG Xbox, but it might not be enough. Desync is widely out of control, and players have been complaining about cheaters and long queue times in addition. To top it off, recently players have reportedly queued into matches that have lower than 50 people, a bug which makes the player base feel small and diminished. Everyone knows that PUBG Corps favoritism goes from PC all the way down to poor PUBG mobile. The Xbox version has a lot to offer, but still it seems like every single update has to funnel through the PC version before it finally gets to Xbox. One Xbox exclusive event or weapon would really help balance it out. 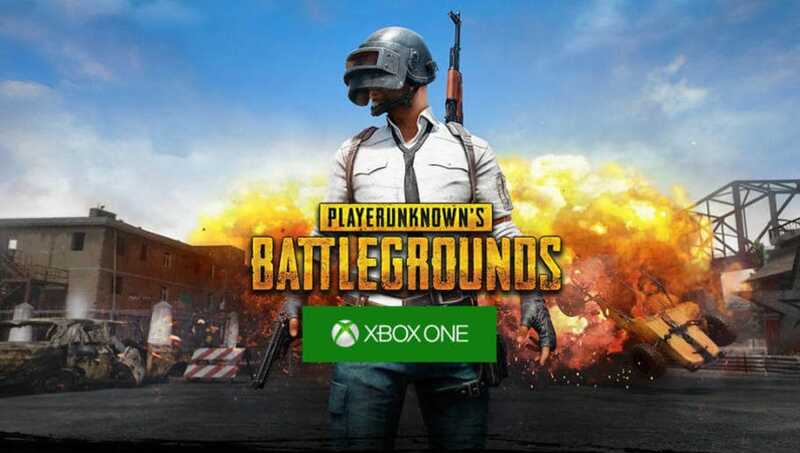 The release of PUBG to Xbox was supposed to feel like a grand unveiling, an inception into the rank of "real video game" and not "pre-alpha work-in-progress". 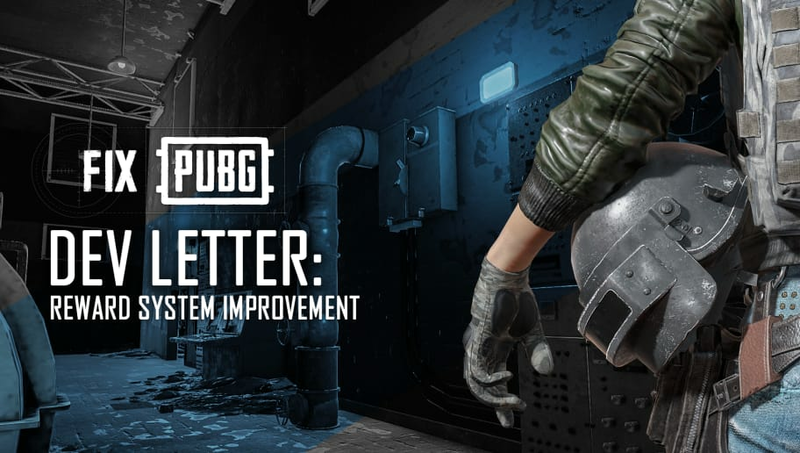 Instead, PUBG Xbox players got the same half broken mess that PC players have been dealing with for the last several years.